Posted on: 5th February 2019 . In an economy where raises and promotions may not always be financially feasible, the question which I am asked time and time again from my clients is around how to improve employee retention? In today’s competitive market employees thrive working in a culture that promotes freethinking, appreciation, recognition, engagement and more. Ultimately, if you could intentionally create a culture that was more likely to cause your people to perform at higher levels, with greater productivity, you’d more likely reach your goals and your bottom line! 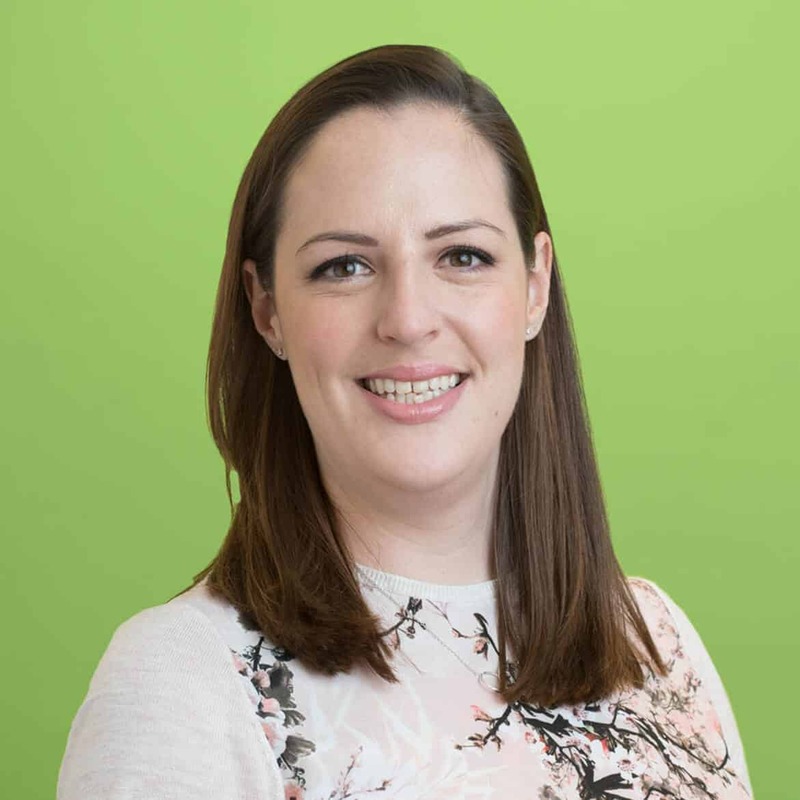 Catherine Hayes, Managing Partner at Transition Dynamics and a previous client of mine has kindly provided some further insights around the topic. 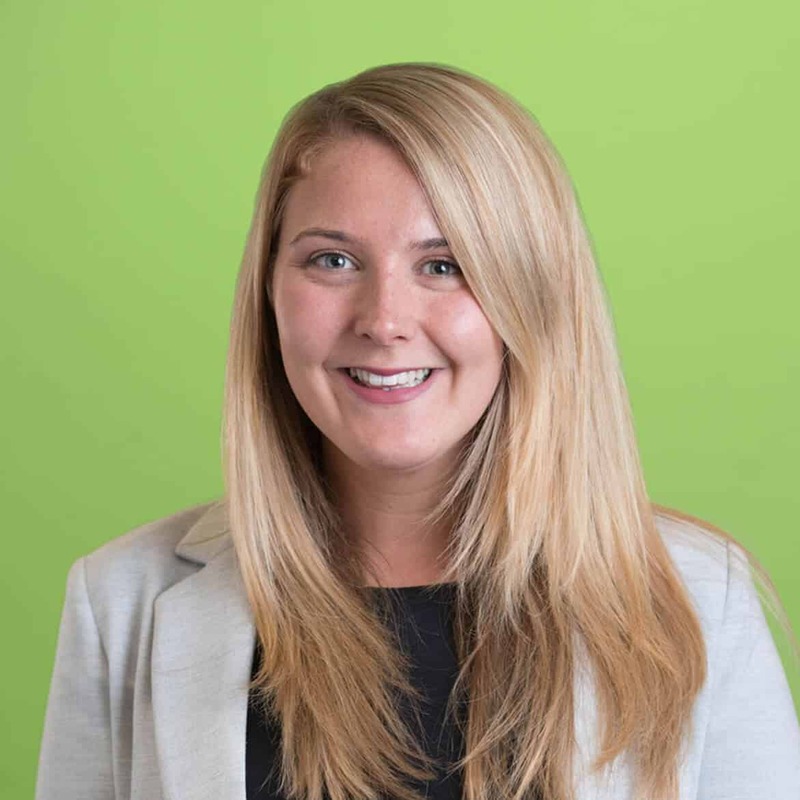 Catherine supports organisations to create a sustainable performance culture through applied methodology and developing transition infrastructures. What do we mean by organisational Culture? Organisational cultures are influenced by and comprised of many different aspects. Interconnected systems comprised of interactive processes. How many of these influencers do you recognise as impacting your organisational culture? Purpose, strategies, relationships, values, beliefs, leadership practices, knowledge, processes, systems, capabilities, perceptions, skills, market, feelings, environment, rewards, perceptions, thoughts, behaviours, intentions, standards. Put in simple terms, organisational cultures are complex. Leaders and organisations create challenges for themselves when they don’t understand how their organisations function, and overlook or try to reduce complexity. Our research has found that when cultures are seen as and engaged with, as interconnected systems, it has a direct impact on operational performance and business outcomes. Knowing how organisations function, honouring and working with the inherent complexities, are key factors in creating and maintaining successful performance cultures. What are the influences on Organisational Culture? Organisational cultures take many forms, depending on the industry and business sector. We have found that there are two key factors that often go unnoticed that consistently influence cultures across all industries and business sectors. There are four primary capabilities that are essential for the effective functioning of organisations that influence the type of work that is conducted and how it is carried out. The workforce concentration of these capabilities varies depending on the industry sector, business strategy and stage of development of the organisation. For example we typically see that a start up professional services practice e.g. law firm will consist of more ‘Expert’ capabilities. Whilst a large established manufacturing organisation is likely to consist of more ‘Production’ capabilities. In high performing organisations, the practice of knowing and mapping these capabilities is seen as essential. 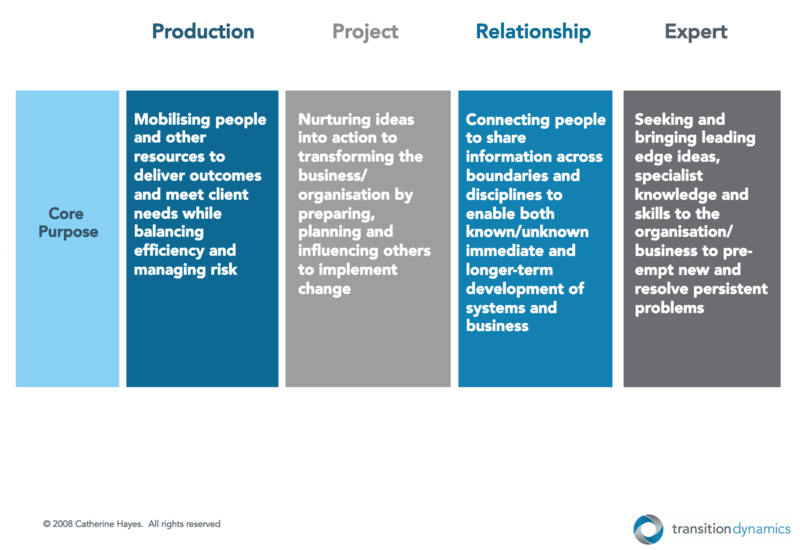 Business leaders and HR functions utilise and actively seek to integrate all four capabilities. Seeing and appreciating the collective value that they bring to the effective operational functioning and the optimisation of bottom line results. The expectations are that the ratio of these capabilities evolves over time in line with espoused strategies and changing business environments. The second key factor that is often unseen, taken for granted and/or overlooked is the utilisation and distribution of power. Is power used to control individuals and the business environment or to facilitate shared understanding and build integrated relationships? A key finding of our research is that when power is utilised as a method of control it facilitates fear and anxiety, that results in risk focused cultures. When people feel fearful of their environments they tend to keep themselves to themselves, facilitating individuality and splitting. Creating individually biased mind-sets that inform condensed perspectives and narrow focused working practices. Encouraging the organisation to split into distinct separate parts, also known as silos. Yet, when power is utilised to build integrated relationships and facilitate partnerships, it creates cultures of safety and support. Not only are organisations able to work with complexity, they use ambiguity as an innovative competitive advantage. Building sustainable partnerships that facilitate possibilities, generating potential for innovation of new and different in many different contexts. Is there a correlation between Culture and Transformation? Our experience of large transformational programmes (be they IT, People, Regulatory, Culture and/or Operating Model) is that they are more successful when leaders know how their organisations and cultures function. Yet, rarely do transformation programmes take the time to understand the organisation’s culture and map that to the programme and its desired outcomes. When the transition programme and organisational culture are aligned, this is often observed as swift and successful delivery. It’s productive consisting of positive integrated relationships, supported by general ‘Can Do!’ attitudes that are often experienced in successful transformation programmes. When the transition programme and the culture are at odds with each other there is likely to be a negative impact to both the transformational outcome and the organisation as a whole. These can be observed as increased politics, resistance to ‘new and different’, and slipping timelines, which all combine to stall or derail the transformation process. Often transformation teams’ responses to challenges are to try to continue on the same pathway, trying to force through implementations ‘to drive the square peg into the round hole’. This is a natural response to implementation challenges, sometimes we face difficult choices when trying to deliver change. Yet without an understanding of the organisation’s culture and how it relates to the planned transformation, this can generate risk to both the transformation efforts and the wider organisation from trying to force through change. The long-term risks are that they either break what is currently working or lock themselves into a holding pattern of resistance and sameness. What are the attributes of a high-performing culture? Not only do these attributes create effective cultures, they are experienced as great places to work. Creating supportive and trusting environments that facilitate motivated and engaged workforces, that attract and retain talented resources. 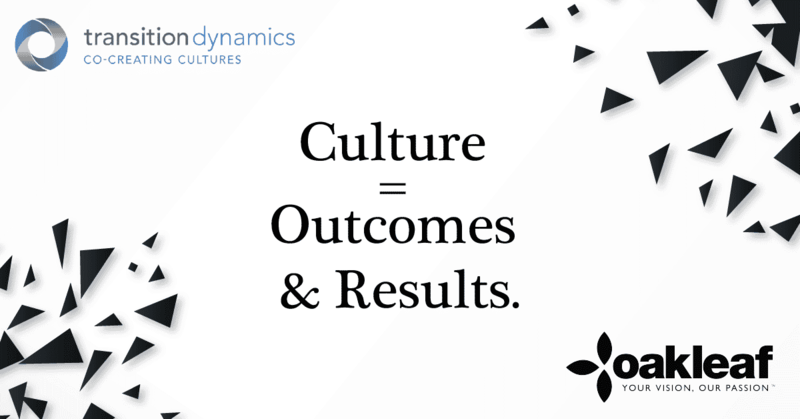 Cultures with these attributes consistently generate effective outcomes reflected in their bottom line, regardless of the industry or business sector. Catherine’s Hayes consultancy, Transition Dynamics has been built on over 25 years of practice, combined with applied research, business and clinical psychology. Catherine holds over 20 years of experience, designing and leading successful business transformations. Creator and facilitator of the Exec MBA Transition Leadership Series at CASS Business School. I'd just like to take this opportunity to thank Catherine for her time and providing such detailed insight into the intricacies of cultural change and the impact that it has on an organisations performance. In my experience, too many companies see culture as largely the domain of the HR department rather than seeing it as a strategic and financial topic. World-class companies, though, are different. They understand just how critical their culture is to their success. Any company that embraces the journey to creating a unique corporate culture will of course experience growing pains. However, there is no denying that happy employees are certainly a lot more eager to come to work and will ultimately impact your bottom line. For those interested in the relationship between culture, strategy and engagement, a new survey reported on Big4.com that there is a large mix of variable in employee opinion when it comes to priorities in the workplace. The "Holy Grail" of employer branding is the ability for leaders to transform the company's culture to align with the identity, image and perception that they want stakeholders to have about their organisation as an employer of choice.